On behalf of the band, we would like to take this time to thank you for your consideration on booking us for your event. 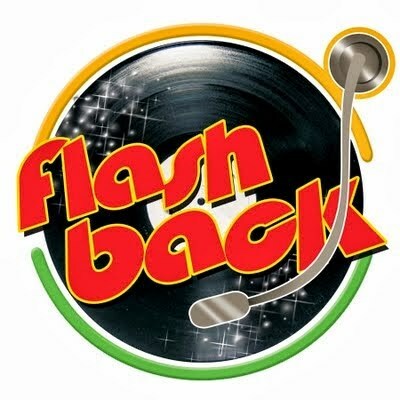 Flashback band members bring several decades of combined experience and the songs that are performed include a variety of music from different genres (60's & 70's). The majority of music played is danceable which not only engages and entertains the audience but complements the venues we play such as festivals, weddings, anniversaries, corporate and private events. 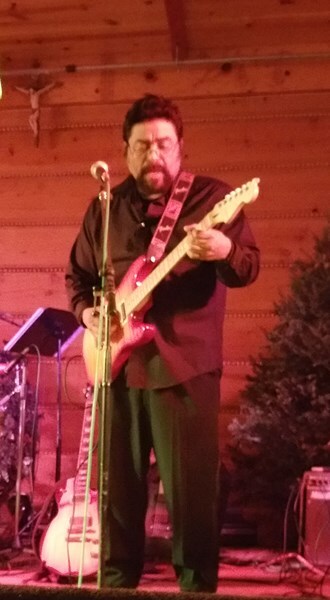 In addition to offering a variety of music on our song list, we also take requests for any special songs you would like played during your event. Again, thank you for your consideration in allowing us to provide your musical needs during what will be a very memorable and special day. Please note FlashBack will also travel to Cicero, Berwyn, Oak Park, Forest Park, Hines, Lyons, Riverside, Brookfield, Maywood, River Forest, Summit Argo, Carol Stream, La Grange Park, Bellwood, Bedford Park, Melrose Park, Westchester, Burbank, Bridgeview, Hillside, Hinsdale, Hometown, La Grange, River Grove, Stone Park, Western Springs, Berkeley, Franklin Park, Justice, Norridge.